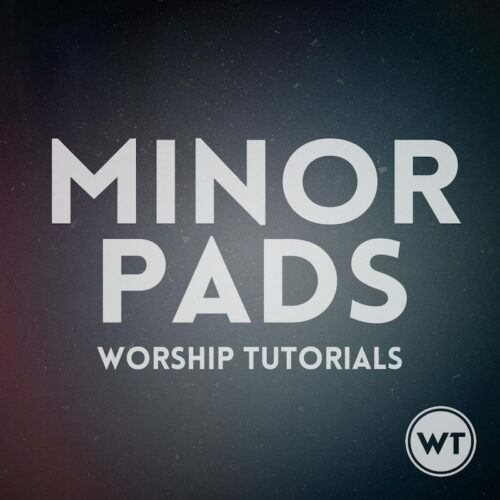 Minor Pads work in exactly the same way as the major key Pads, but they are voiced for minor keys. They convey the dark, minor feeling that is appropriate for songs in minor keys. Available in all 12 minor keys and not progression specific – no click track necessary. All 12 files included. 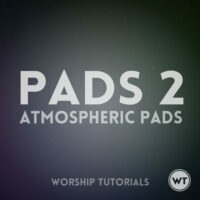 To really illustrate what Pads do, listen to the same song – one with pads and one without.